So you want to write a guest post for Funologist.Org? I am happy to review a post a week of yours to consider reblogging – send me your best shot that you think i would like (let’s start with just one). 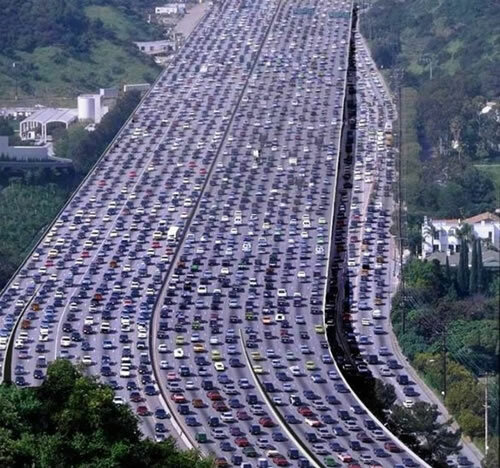 4) I am a traffic addict – tell me how working with you is going to bring more hits to my site and i am your best friend. Interested in theoretical and applied memetics? Consider reading the newest issue of Nautlus, especially the “The Meme as Meme” article. There is no pay wall. 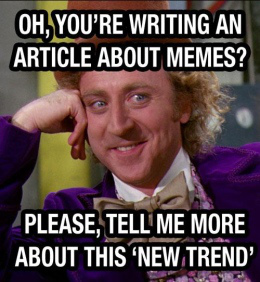 Adelord – Thanks this is a really good article – citing my favorite memeticist (Susan Blackmore) and describing why the trivial “internet meme” is such a waste for a powerful concept.